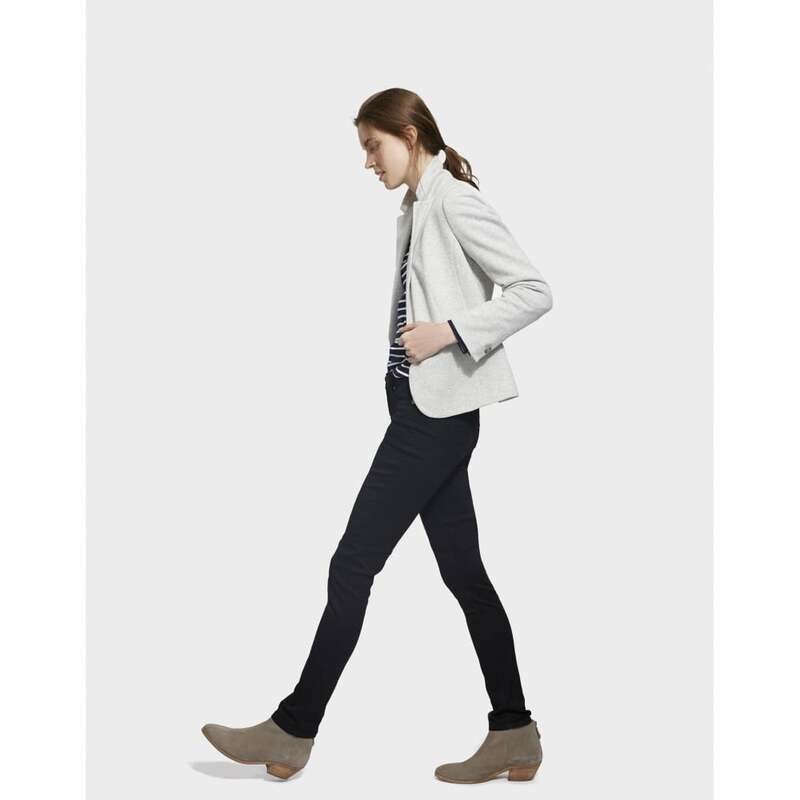 Every wardrobe needs the perfect pair of skinny jeans and these Monroe jeans tick all the boxes! These jeans have added stretch to make them look even more flattering. The classic black jean is sure to suit any outfit or if your feeling daring why not try them in gorgeous burgundy!